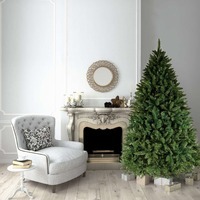 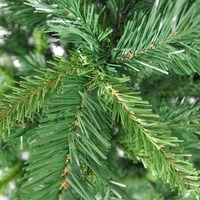 This a great tree for smaller spaces. 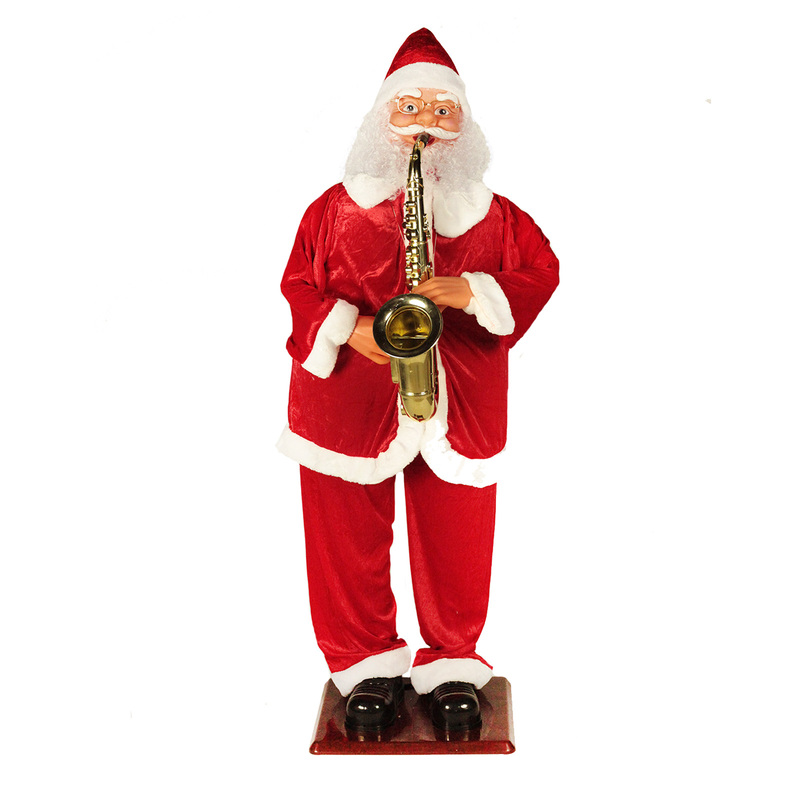 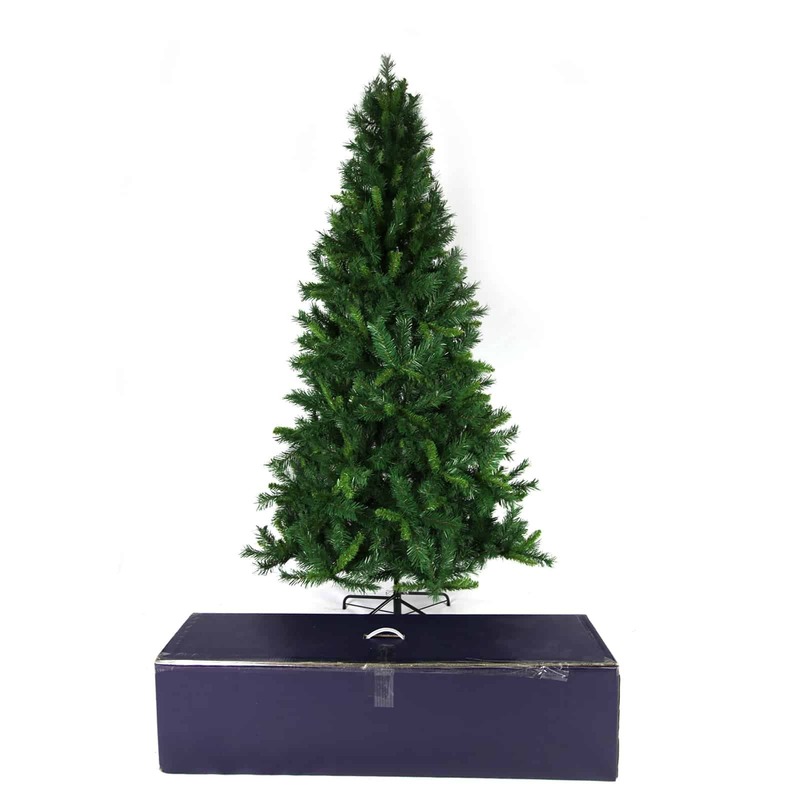 It is the slimmest tree in our range while maintaining its classic shape. It looks great in all situations . 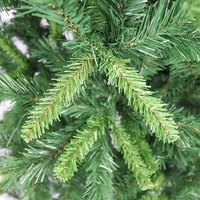 It is a beautiful tree that has good balance of life like darker & lighter branches, just as you would find on a real pine tree. 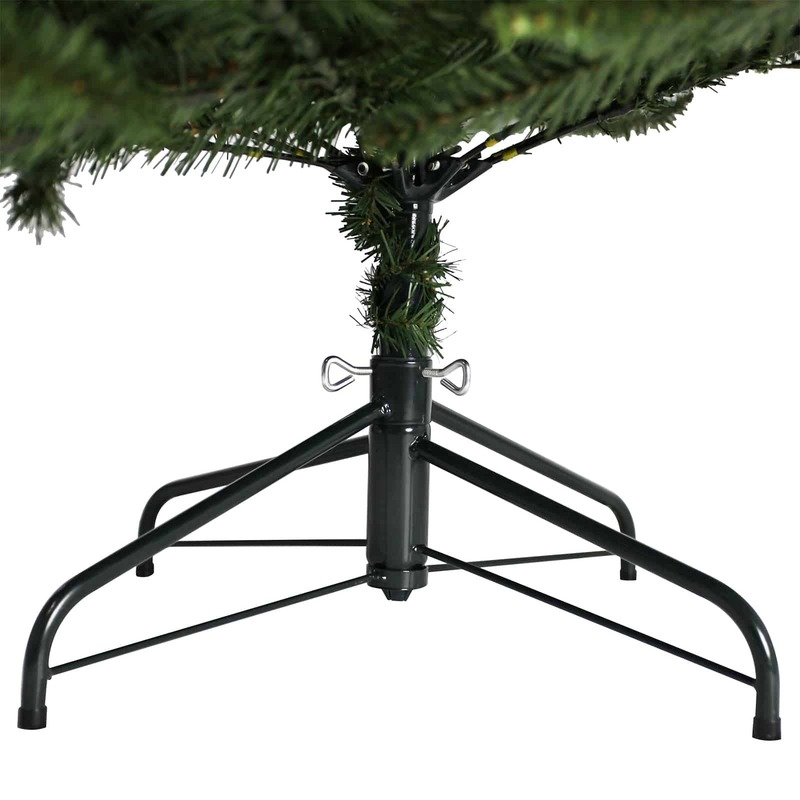 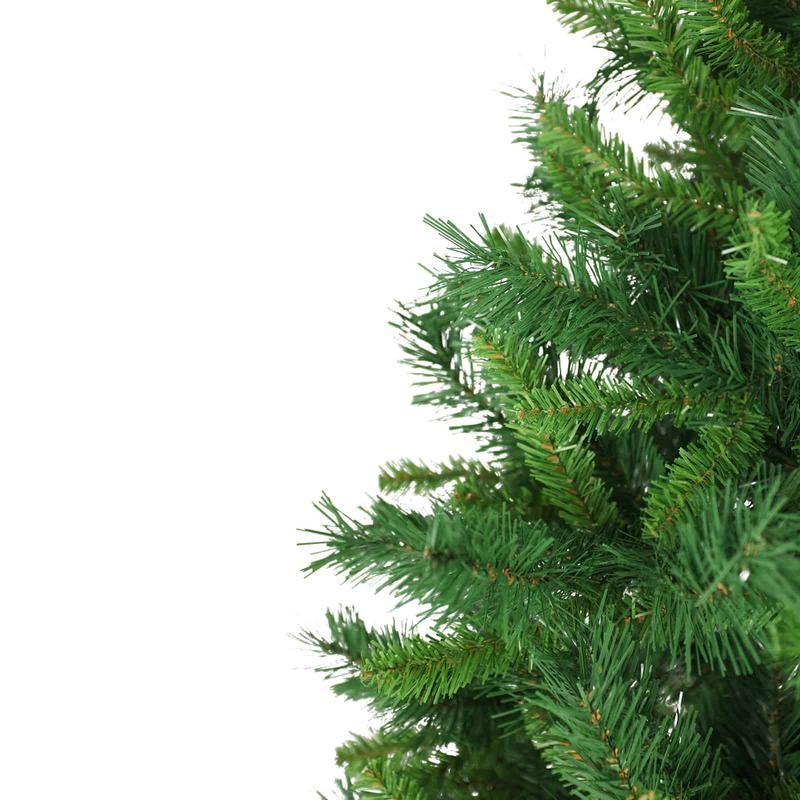 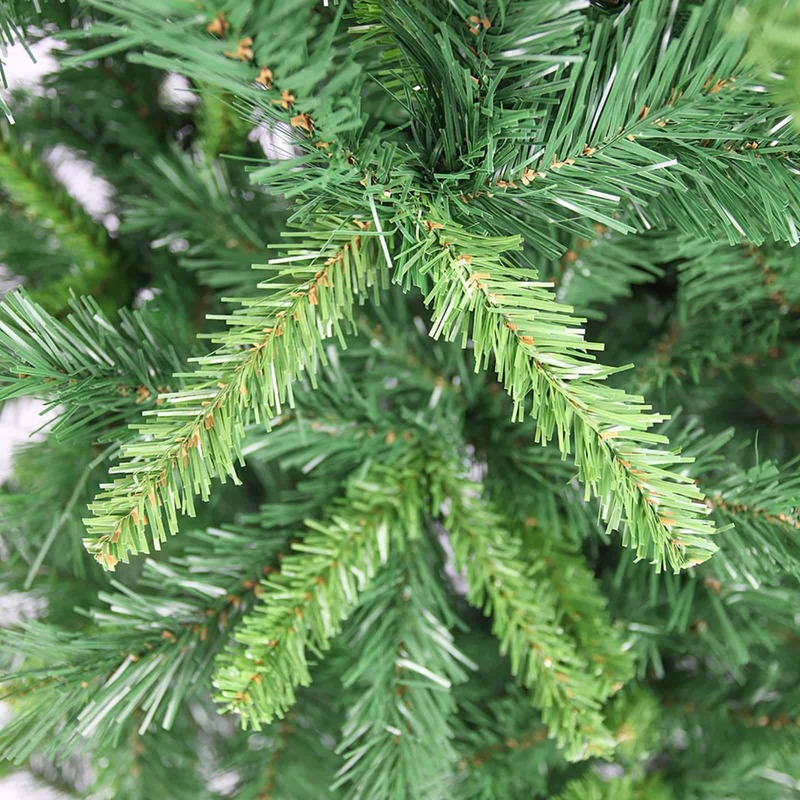 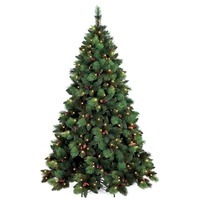 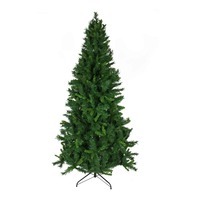 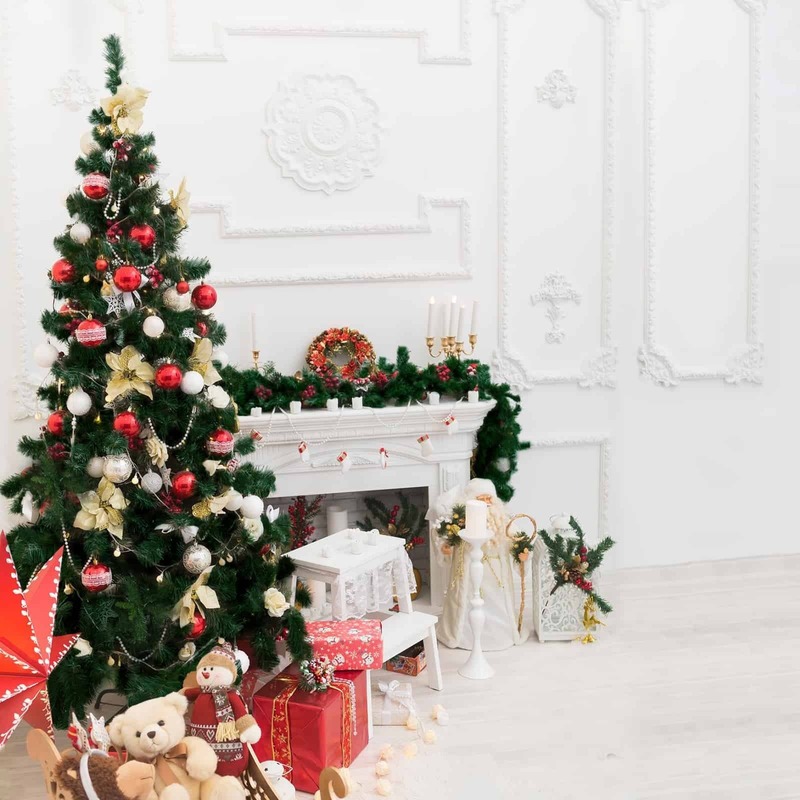 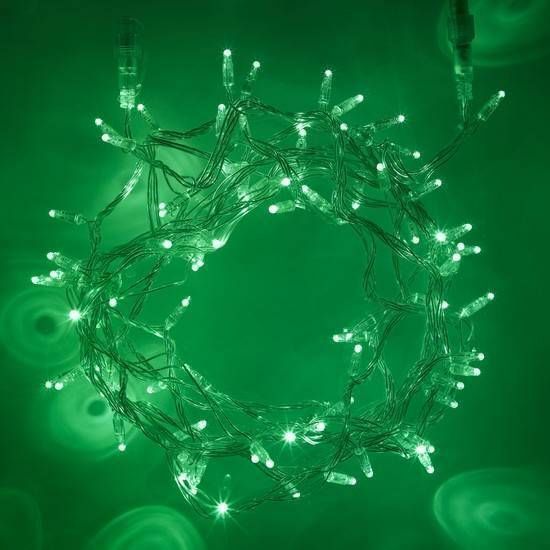 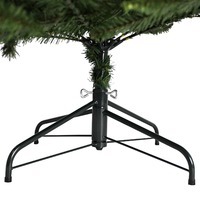 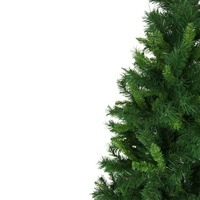 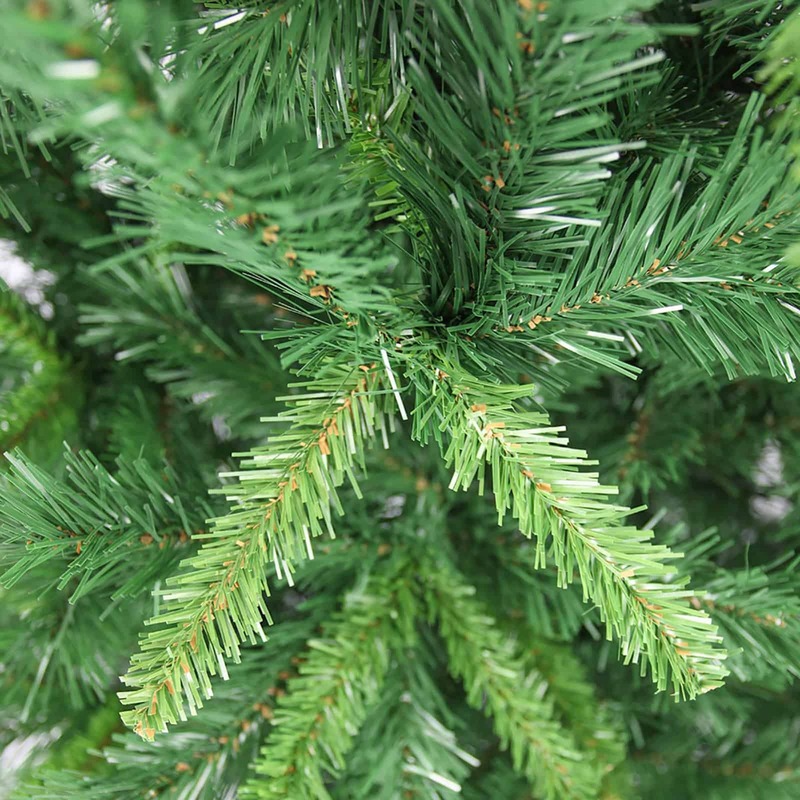 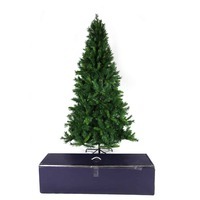 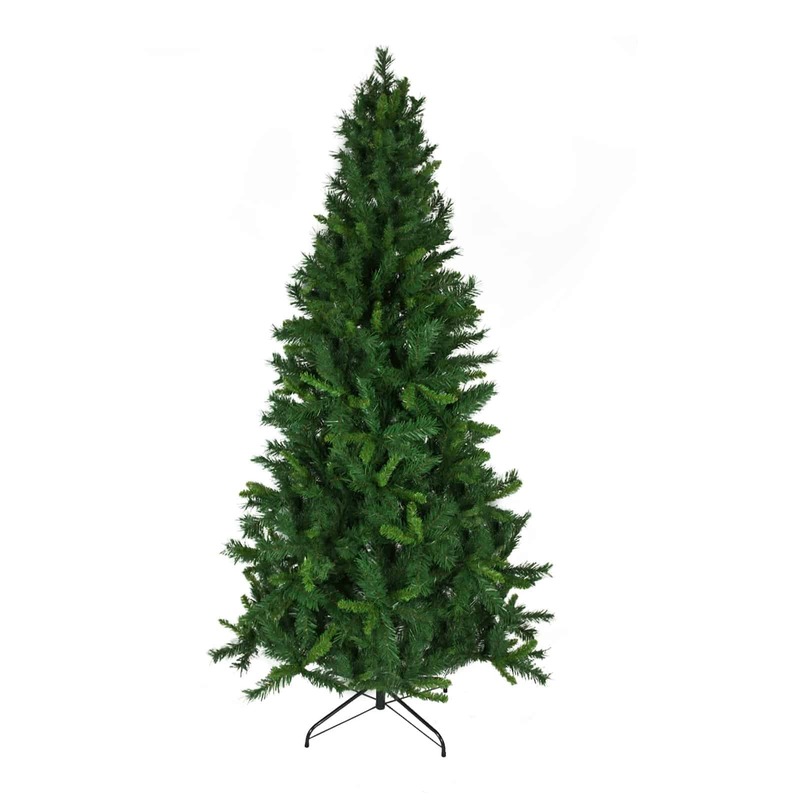 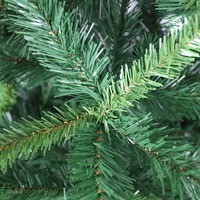 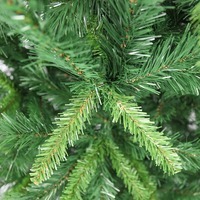 This is a very easy tree to erect with its hinged branches and strong metal stand.